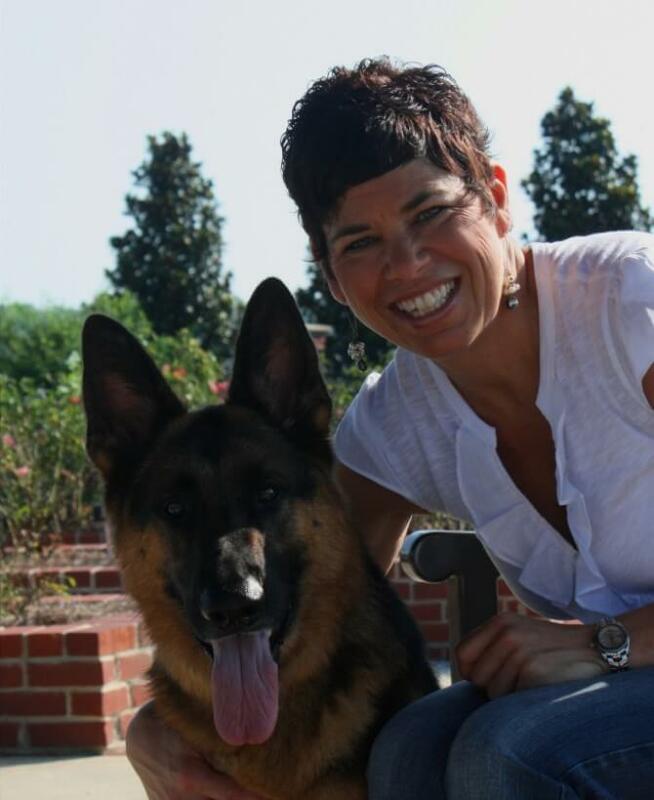 Dr. Boggs graduated from Colorado State University College of Veterinary Medicine and Biomedical Sciences in 2003. She then completed a medicine and surgery internship at Peterson & Smith Equine Hospital in Ocala, Florida. Following completion of this internship, which she thoroughly enjoyed, she returned to CSU for an equine medicine residency. She remembers seeing more foals while an intern than during her entire residency training! She credits much of her enthusiasm for internal medicine to her initial mentor, Dr. Carol Clark. While at CSU she also attained a Master’s Degree in Clinical Sciences where her research focused on clostridial diarrhea in neonatal foals. Dr. Boggs became board-certified with the American College of Veterinary Internal Medicine and certified in veterinary acupuncture. She has worked in private practices in ambulatory, consulting and referral hospital settings in Colorado and Virginia, including Blue Ridge Equine Clinic. Most recently she was an Equine Medicine Clinical Faculty at Mississippi State University College of Veterinary medicine. Her main areas of interest include equine ophthalmology, cardiac disease, neonatology and pain management. She regularly speaks at national and international meetings and has published on all of these topics. Prior to veterinary school she competed and trained three-day event horses and Grand Prix Show Jumpers for over eight years. She joined Pfizer Animal Health (now Zoetis) as an Equine Technical Services Veterinarian in September 2011 and supports the Pacific North West region. This job entails providing veterinary education through one-on-one talks and group presentations, supporting the equine sales force, initiating research projects in conjunction with university professionals and providing technical support to Zoetis Emerging Diseases marketing group. She recently moved back to Colorado and bought a house in one of the historic neighborhoods of downtown Denver, which she spends much of her free time fixing up, decorating and landscaping. She enjoys cooking, entertaining friends, hiking with her dog, Deuce, traveling, and a variety of outdoor activities. Some of the most interesting places she has visited include South Africa, India and most recently Belize, where she completed her open water scuba diving certification.